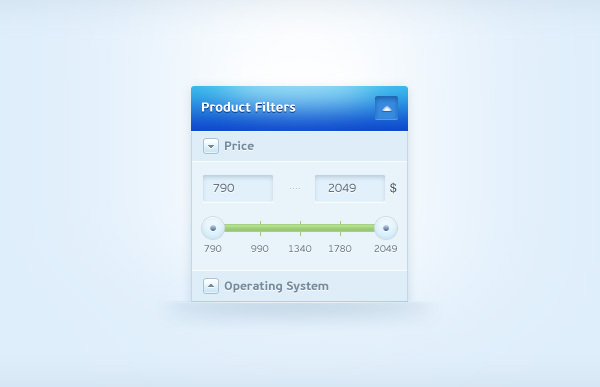 A beautiful website design is incomplete without graphical user interface (GUI) elements. 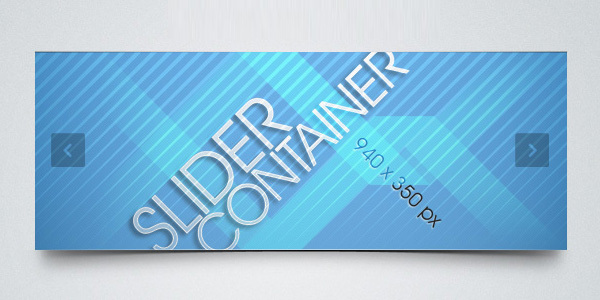 Of these, Clean & Simple Image Slider (PSD) design is quite in demand nowadays. 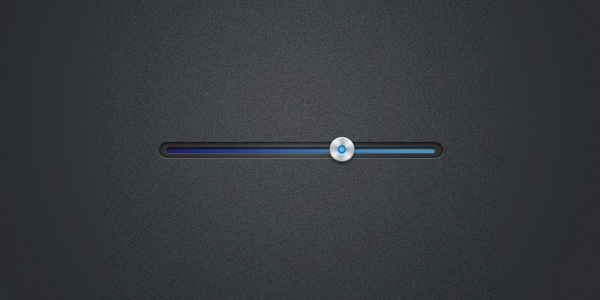 The success and failure of most sites actually depend on the smart application of these. If these are meaningful to the website design and purpose, users find it interesting to engage there. However if these elements are not user-friendly, it gets difficult to keep them hooked on to a site. Therefore, as a designer, you have to make sure that all the elements are best used in the design, leading to easy and smooth user navigation across the website. For instance, if you are developing a site that needs to use gallery, you can probably include an image slider there. 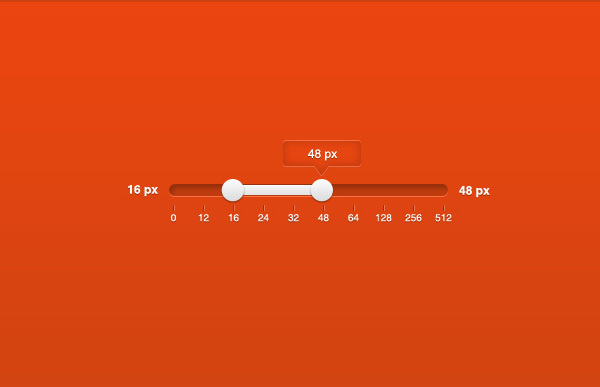 Image sliders are known for making navigation easy from content to content. If you are running out of time, you can use the ones available online for free downloads. 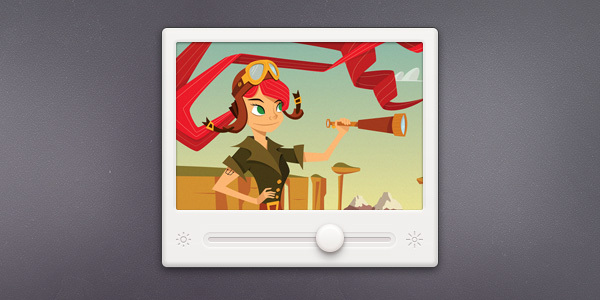 Why Use Clean & Simple Image Slider (PSD)? 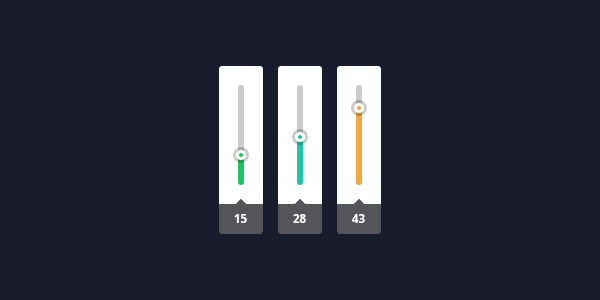 This slider template has neat and simple design that can easily fit into any website theme. It can be incorporated into any portfolio or gallery based website. You can customize this template with ease as it includes editable PSD.